We work for specialists in commercial construction or fit outs to their exacting specification and requirements, adapting easily to their trade schedules. Working closely with contractors and sealant manufacturers ensuring the best quality outcome for the client. 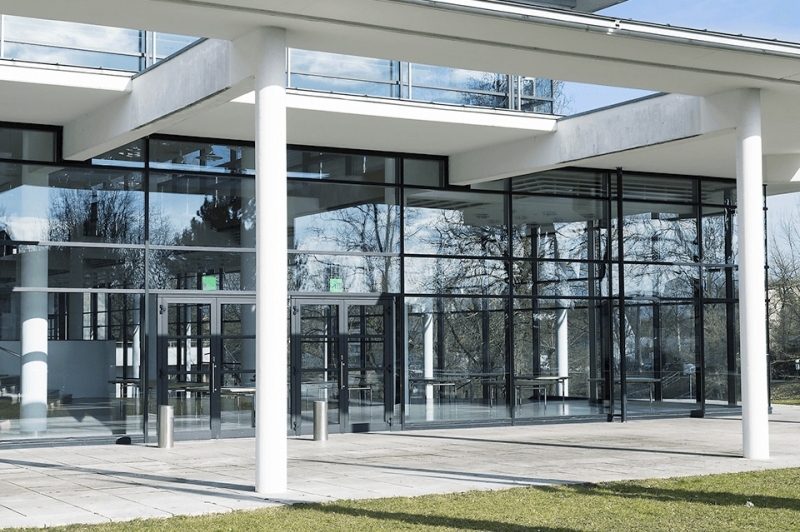 Through building relationships with the sealant manufacturers we leverage the latest in product development, benefiting our customers in providing the most appropriate sealants for each project. All of our sealant applicators hold valid CSCS cards, have been DBS checked and have a wealth of sealant application and site experience. Each operative shares a commitment to exceptionally high standards of workmanship, reliability, proactive communication and attention to detail. Our investment in the latest in mechanical lifting equipment, and their operatives, assists us delivering faster and safer working at height solutions including having a number of Powered Access License Holders With Cherrypicker/Vehicle Mounted Access Platforms at their disposal.  We are committed Health and Safety seriously employing our own dedicated H&S Manager and are proud members of the CHAS and Safemark organisations. For those who require an outsourced sealant contractor that works to the principle contractors exacting specifications and requirements, Elite are the perfect match both in terms of service offering and product range experience.